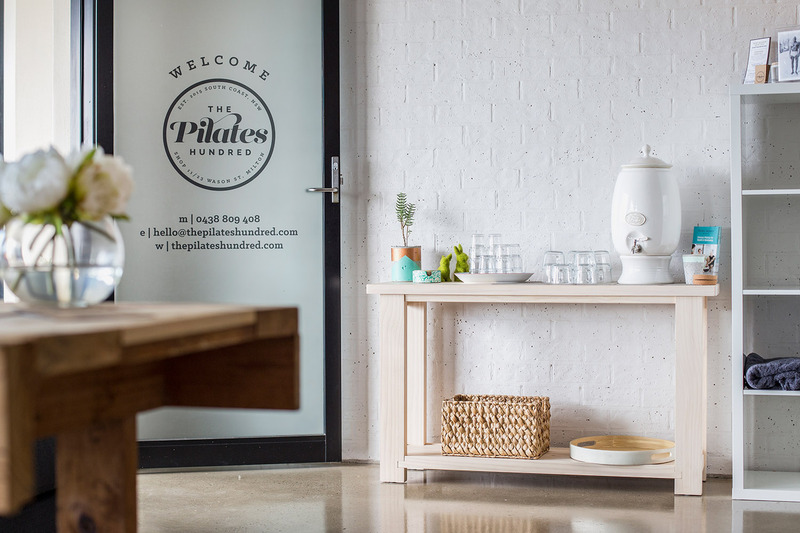 The Pilates Hundred is a fully equipped Pilates studio in the heart of Milton on the South Coast of New South Wales. 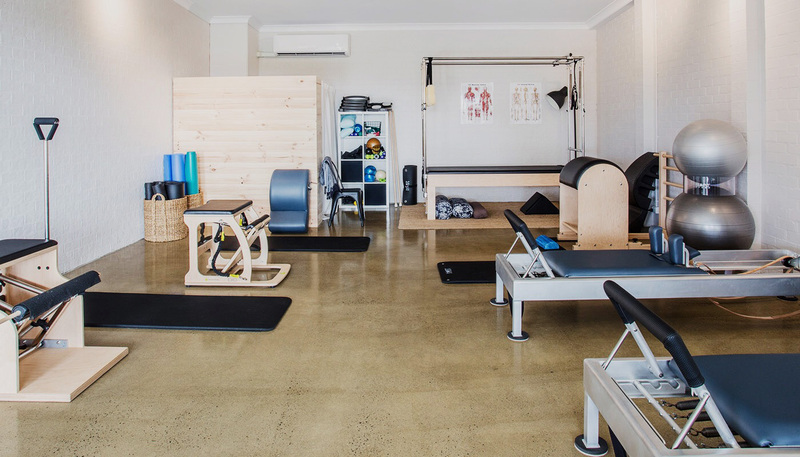 Programs and classes at The Pilates Hundred are personalised and tailored to focus on optimum function of your body and mind today and into the future. Create a login and easily adjust your classes online to suit your schedule or see what other classes are available to book an additional class to your regular booking. I first met Gemma at a Pilates studio in Sydney in 2012. I found her to be a very knowledgeable and thoughtful instructor. There was theory and reasoning behind her work and programming and clients very much enjoyed and benefited from her sessions. Since then, I know Gemma has gone on to study further, both locally and internationally and this is very much demonstrated in her recent work and teaching. On a visit to Sydney I made a point to do a few sessions with Gemma and was not disappointed, her attention to detail and friendly nature within the studio is admirable. Four years ago I herniated a disc in my lower back; this resulted in a micro endoscopic discectomy surgery. Post surgery, my back specialist recommended Pilates. Initially I was very nervous about the possibility of re-injuring myself. I was stiff and out of condition after a number of years, in which I hadn’t felt able to do much by way of exercise. 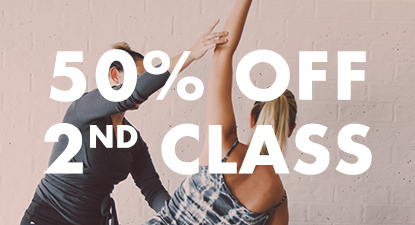 I couldn’t even sit cross-legged nor kneel comfortably, but it was only after attending Gemma’s classes for 10 weeks, that I truly felt the benefit. I have noticed improvement in my flexibility, abdominal muscle tone and lower back strength. I am now able sit cross-legged and do movements that I wouldn’t have been able to just a little while ago. The personal attention Gemma provides in a small group session has ensured a remarkable turnaround in my spine, posture and overall well-being. One of the things I like about Gemma’s lessons is that she encourages people to work at their own level, listening to their bodies whilst providing several levels of challenge in the movements. The provision of safe alternatives for those with injury is reassuring. No matter how rushed one is getting to the class, by the end of the hour one feels perfectly relaxed, strong and revitalised. Thank you, Gemma! "Gemma has been my Pilates Instructor for a number of years. I started working with Pilates to help me rehabilitate a couple of injuries - shoulder, knee and lower back (L5/S1). Gemma's expertise and help supported me in finding a way to work with the injuries and be challenged at the same time. It was a positive experience and I feel has supported me in maintaining my active life style"
I first turned to Pilates a decade ago to help me develop my core strength, years of sport had also taken its toll on my knees and I was in consistent pain with them. Having practiced under a few instructors I have a varied experience of the level of instruction available, and know the difficulty in finding a good instructor. However with Gemma as my instructor I have fully reaped the benefits of Pilates both to develop my core strength as well as alleviating and rehabilitating my knees. So impressed with her muscle and skeletal knowledge and ability to direct a program specific to the individual needs of each client I referred my elderly parents to her. My mothers posture and movement improved having once found navigating the stairs of the house difficult she is confidant in her mobility and credits Gemma with this. My father having been involved in manual labour most of his life found that he too was having mobility and pain issues. 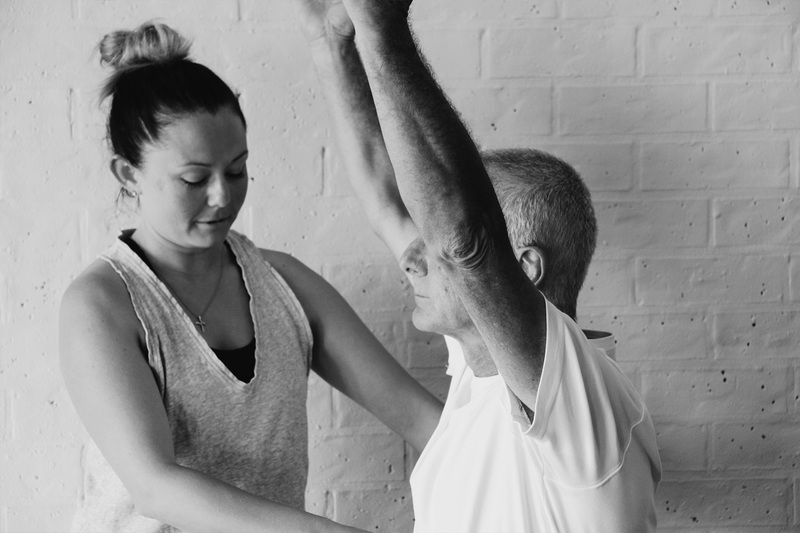 He found Pilates under Gemma's instruction reduced pain, improved his flexibility and has allowed him to continue with his hobbies with greater confidence. What ever your individual need I feel confident in recommending Gemma. 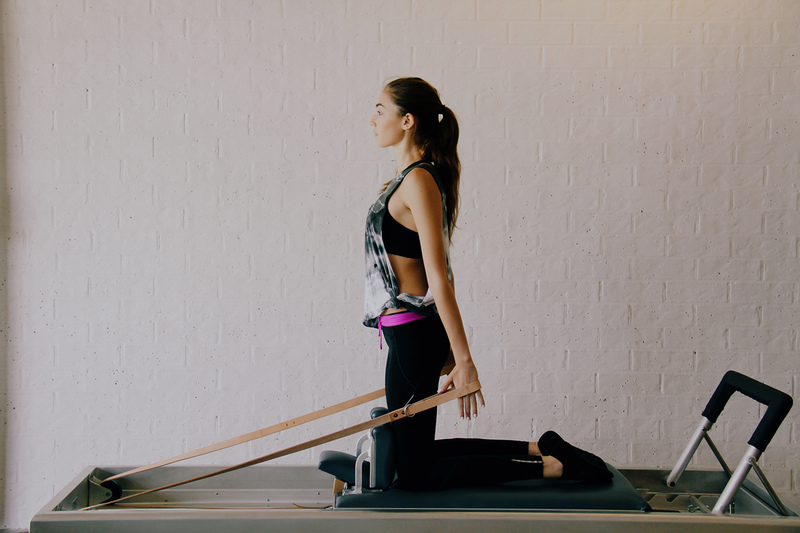 Gemma's ability to cater specifically to the needs of her clients be they strengthening, or remedial makes The Pilates Hundred an easy choice. If you have any questions or would like to book a class please feel free to call or email. Alternatively you can fill out the online enquiry form.